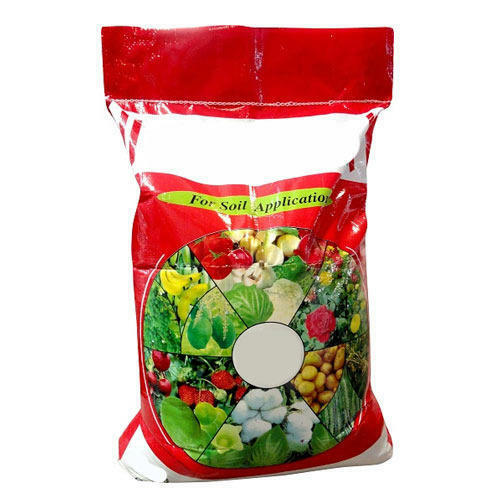 We are engaged in manufacturing and exporting Multicolour Printed BOPP Handle Bags . The BOPP bags provided by us offer complete solution for packing hosiery and garments, stationery, and various other products. They have high strength, which adds to their durability.